(Napa, Calif) If an AVAs presence on wine labels is any indication (and it is), winemakers and wineries have fully embraced the new Coombsville growing region in southern Napa Valley. 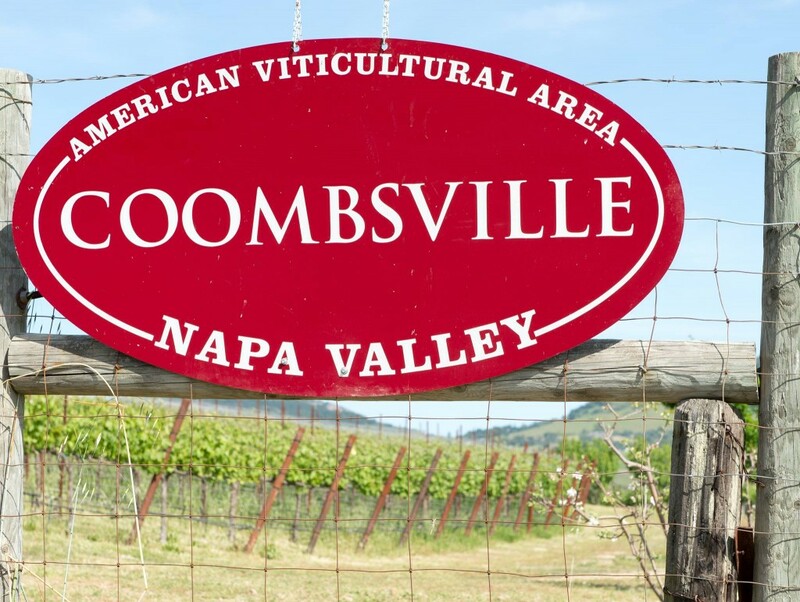 Since its approval as the newest Napa Valley sub-AVA in December 2011, 300 wine labels have won Federal approval to use Coombsville as their appellation of origin, according to Certificate of Label Approval (COLA) records. Located in the, cooler, southeast part of the Napa Valley, adjacent to the town of Napa, Coombsville has long been the silent source of grapes for some of Napa Valleys most quality conscious wineries. 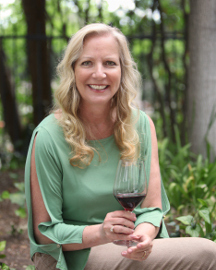 Since the region was granted AVA status, however, vintners inside and outside of the Coombsville region have begun touting Coombsville on their labels at an impressive pace. 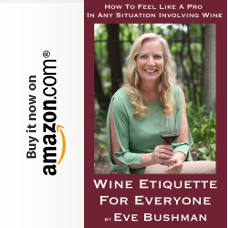 All wine labels, imported or domestic, must apply for and obtain approval from the federal government before being placed on the bottle. Among the many pieces of information that must be included in an application to use a label is the appellation (or AVA) of record. The AVA identified on the application and the label indicates where at least 85% of the grapes used to make the wine were grown. The Coombsville AVA encompasses 11,075 acres, 1,400 of which are planted to grapes. 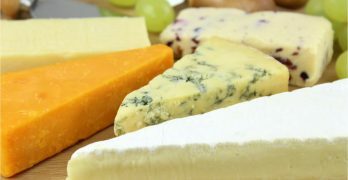 Members of the Coombsville Vintners and Growers association represent wineries and growers located within the AVA, as well as wineries outside the AVA, who use Coombsville-grown grapes in their winemaking. For more information see www.coombsvillenapa.org.